1800W /2.5hp Honda petrol engine. The Belle Minimix 150 Petrol Cement Mixer is a professional standard tip-up cement mixer suitable for small to medium building projects. 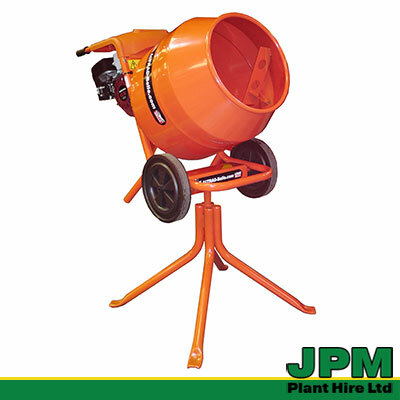 This light and portable mixer offers a good working height when combined with its stand and is built for durability. The Belle 240V / 550W Minimix is a professional standard electric concrete mixer that is ideal for small to medium building projects. 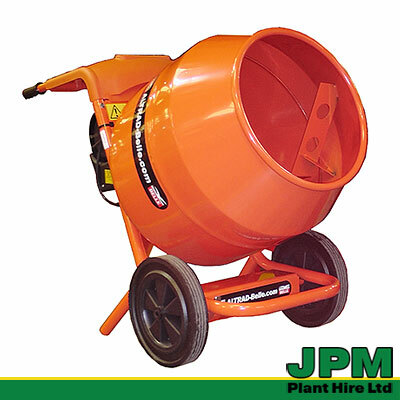 The Belle 110V / 550W Minimix is a professional standard electric concrete mixer that is ideal for small to medium building projects. This light and portable mixer and offers a good working height and has IP45 rated motor and NVR safety switch.